SONI ARTS : DO U LIKE GOLD ? Although slightly, gold will become costlier than it already is after Goods and Services Tax (GST) comes into effect from midnight. The yellow metal much-loved by Indians will attract taxes to the tune of three per cent under the new tax regime, around one per cent higher than what it is today. Till now, one per cent excise duty was slapped on gold and around one per cent was levied by most of the states as Value Added Tax (VAT). 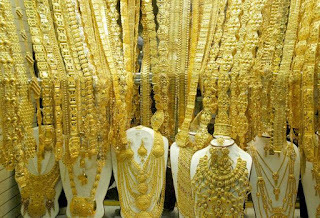 Only Kerala used to tax gold at five per cent. The buyers in states other Kerala will be benefitted, thus. 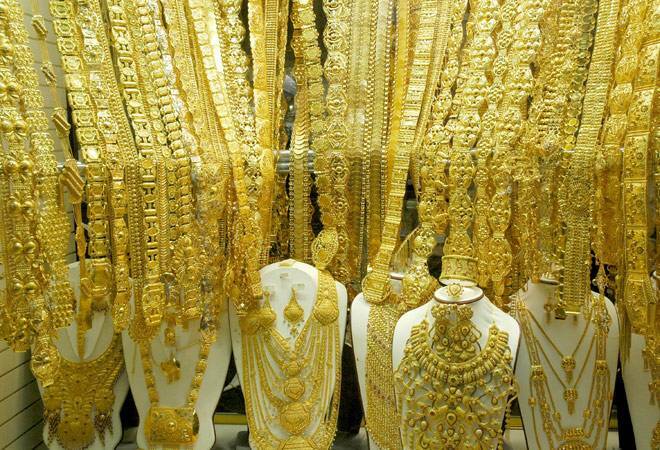 Reports suggest that customers are turning up in numbers at jewellery shops to purchase gold items before prices go up after midnight. While buyers in Kerala will have to spend less for gold than they have been, state government is looking up to the Centre to cover the losses in revenue it will see once the new rates are effective. On the other hand, uncut diamonds will be taxed at 0.25 per cent to keep the audit trail. Like gold, three per cent will be levied on silver and polished diamonds as well. Coupled with making charges taken by jewellers, the prices are likely to go up. Suresh Nair, Tax Partner, Ernst and Young, said, "Inspite of a near vertical division, the GST Council manages a consensus on rate of tax on gold at 3 per cent. This adds on to another new tax rate under GST regime. It would be interesting to watch the trade community reaction in the transition phase given that the GST rate in most states could be higher than the overall current effective tax rate on gold. States with higher VAT rate would be hopeful of compensation from the Centre to bridge the gap, if otherwise not taken care of." Meanwhile, the World Gold Council has welcomed the step to apply 3 per cent GST on gold by calling it an 'encouraging step in the current context to stabilise the industry, it has said that with the current import duty of 10 per cent the total tax on gold is still high and will continue to have an impact on the jewellery industry. Therefore, the Council has asked to bring down the import duty on gold. Disclaimer :Some fotos are from websites for the interst in indian jewellery to viewers.. Simple theme. Powered by Blogger.